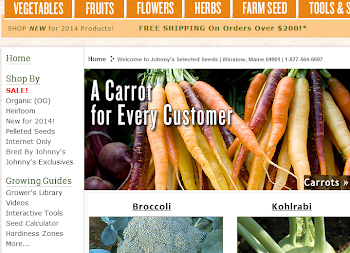 Growing Ideas with Johnny's Selected Seeds: Welcome to Growing Ideas! 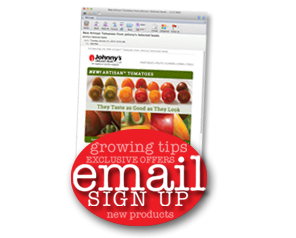 Welcome to the Johnny’s Selected Seeds blog, Growing Ideas. We at Johnny’s have created this blog to provide information about our company and the farm, as well as to provide growing assistance and ideas for using your crops. Our blog will not be used to sell products, but if you have a question about our products, please feel free to ask away. Above all, we want to keep people informed and interested in what we’re doing. We’ll ensure that your questions are answered as soon as possible. Comments are more than welcome, too. We’d love to hear from you! Please visit us often! We expect to post new articles a few times a week. We hope you enjoy this peek behind the scenes.